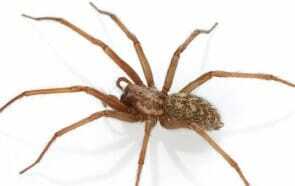 Like most homeowners, you probably have to deal with the occasional spider, mouse, or another household pest, but you might have a much larger infestation than first meets the eye. 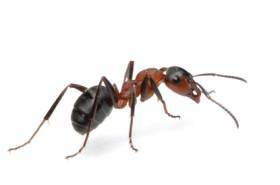 When it comes to pest control in Danville and Champaign, you should leave it to the pros. 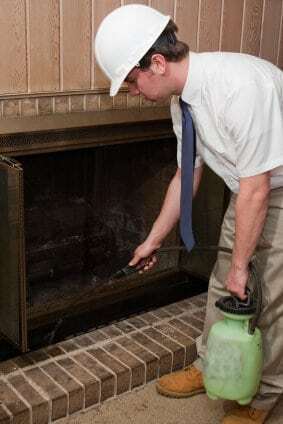 Pests can do tremendous damage to your home. 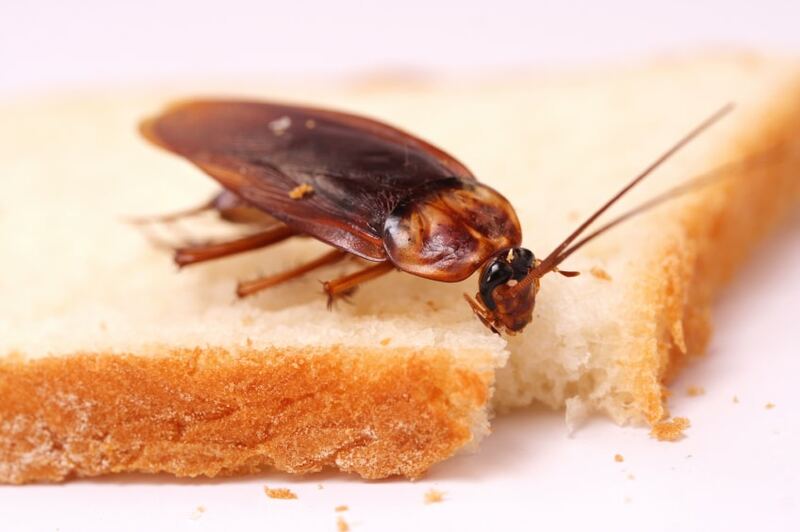 Many pests will seek out food, and they’ll ruin bread, cereal, fruit, or any other food not locked up tight in the fridge. Termites can cause structural damage to your home, and rodents will chew on wood trim. Pest Company costs far less than replacing wall studs or wood trim. If you suspect that you have termites, rodents, or other pests, you’ll want to schedule a free consultation with your local company immediately. You can always pick up pesticides, mechanical traps, and other pest products from your local home improvement store, but these products won’t work if you don’t know how to use them. Some infestations require commercial-grade chemicals that you can’t purchase at a retail store. Even if you’re not concerned with property damage, you still have your family’s health to consider. 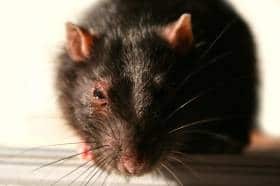 Pests carry hundreds of diseases like cholera, hepatitis, and dysentery, and their droppings can cause allergic reactions. Many homeowners who use poison or traps take care of the problem for a few weeks, but the pests end up coming back worse than before. Professional pest control measures ensure that your home will remain pest-free for months to come.